Daily pick of fashionista: How to introduce parts of 4th of July-themed outfit to your daily wardrobe and not to look like you are wearing a costume. 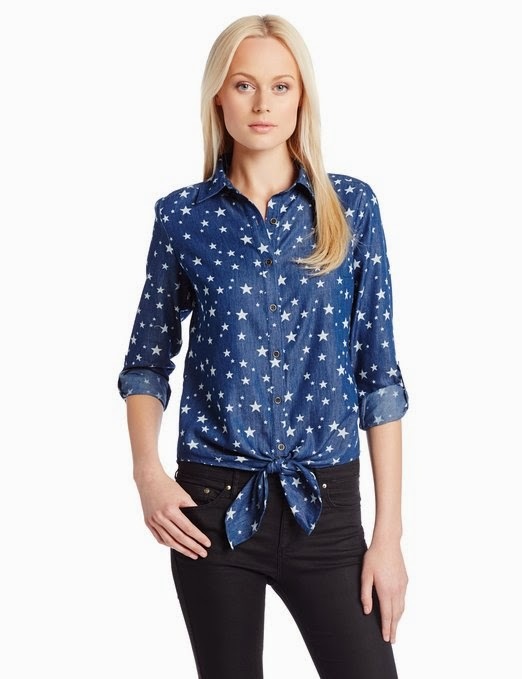 How to introduce parts of 4th of July-themed outfit to your daily wardrobe and not to look like you are wearing a costume. I have been discussing with my friend Amy what to do with our Independence day-themed outfits. We concluded they looked great but were not suitable for a daily wear. So we could either let them stay in our closets until the next Independence day or throw them away, which is oh, so sad... But we found another way! 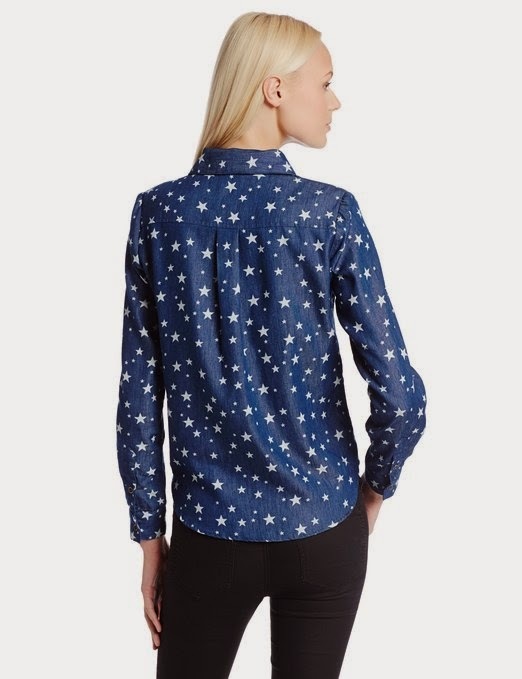 Here is how you can make a great office look based on all-over star patterned patriotic shirt owned by Amy. 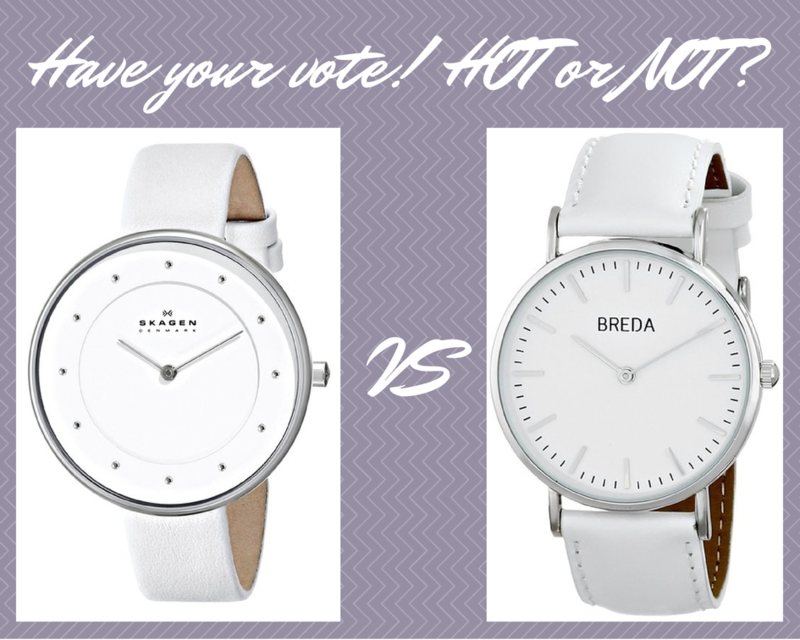 It is suitable only for an office with no strict dress code policy or for casual Fridays. 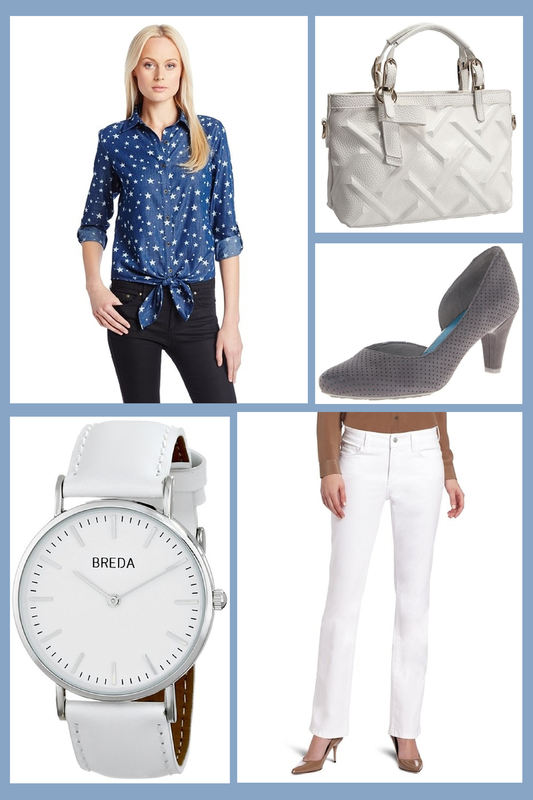 The print and color of the patriotic shirt catch a lot of attention, so you should balance it with clothes and accessories without prints and in neutral colors, like white, grey or sand. Roll the sleeves down and button the shirt up to make it look more formal. Jeans have a bit of Spandex, which means they stretch, so those of you with curves can stop worrying how their hips will look in them. They are very comfortable and the straight leg makes them look almost like office trousers. 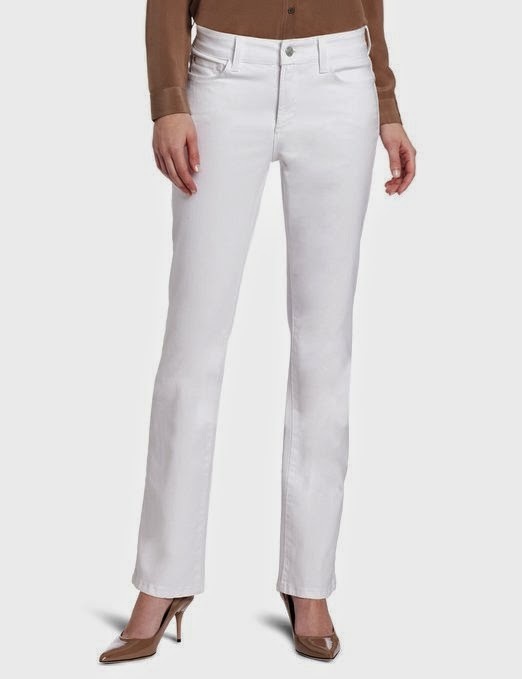 The boot cut means it is best to wear them with wedges or pumps. 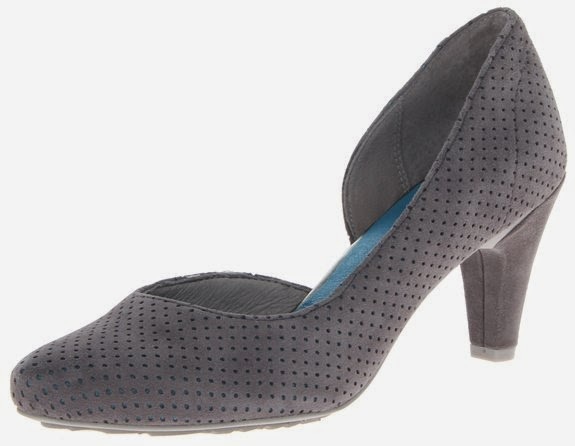 The pumps are made of perforated suede, which makes them soft and breathable. They have a latex foam footbed with pods in heel and forefoot and a rubber outsole for additional shock absorption, so they are one of the best choices for the office wear. 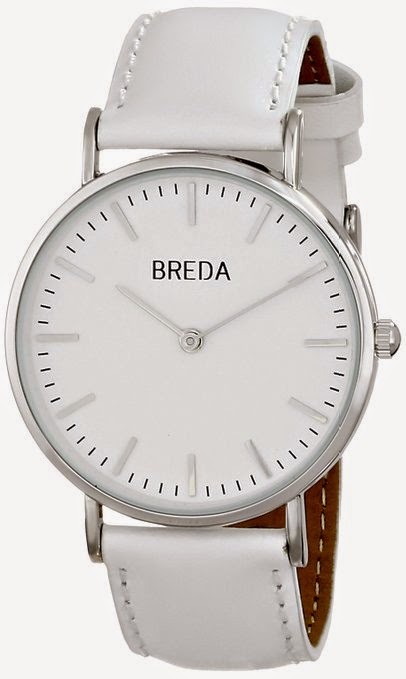 The watch looks stylish and more expensive than it really costs. 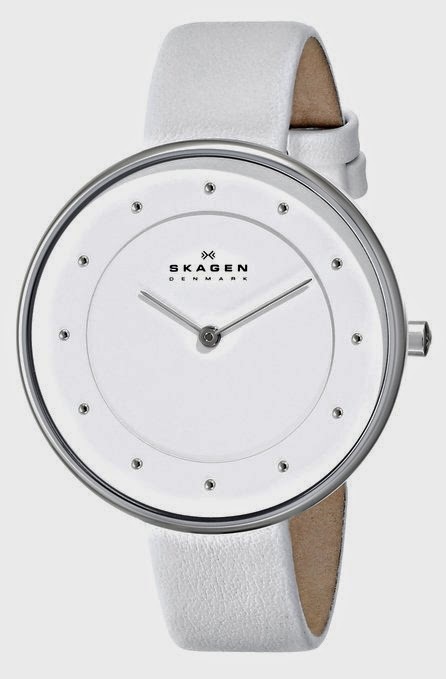 So if you cannot afford to pay 115 bucks for a white Skagen, go for Breda, a Texas-based watch company. Here they are for you to compare. By the way I think both of them look great! 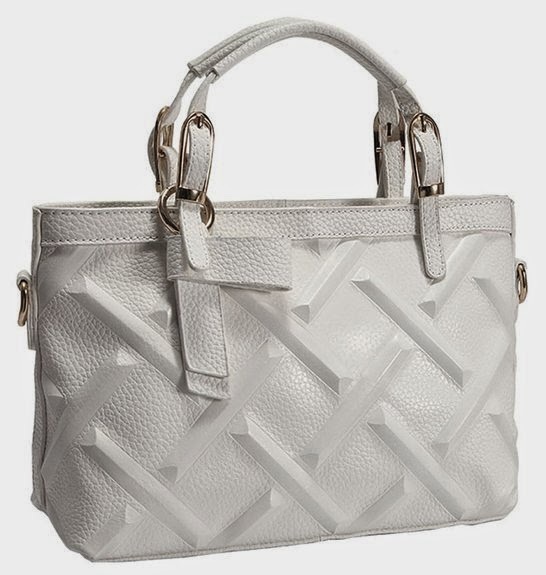 The bag has a very interesting 3D geometric texture. It has enough room to carry iPad mini, iPhone, a cosmetic purse, a wallet and a magazine.